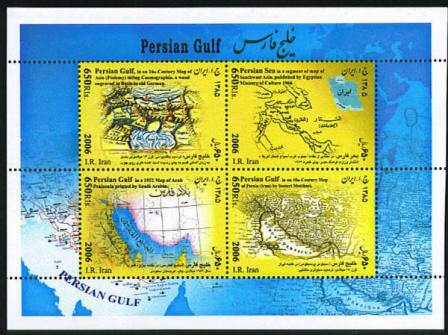 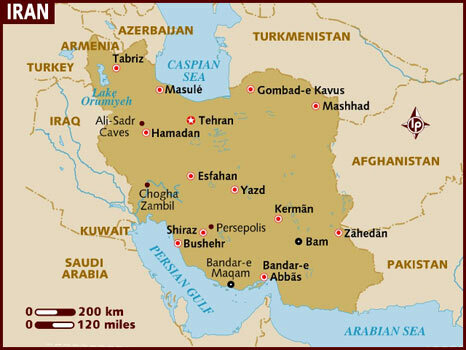 Scott #1564, 1567, 1570 Founding of the Persian Empire, 2500th Anniversary, the 4th issue, issued Sept., 1970. 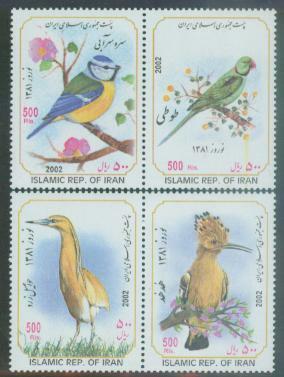 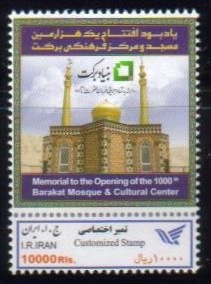 See the image for the 3 stamps. 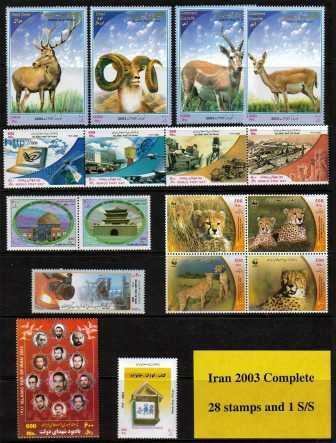 Notify me of updates to Scott #C85 Block of 4, MNH, UNESCO, 20th anniversary.